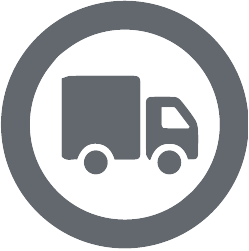 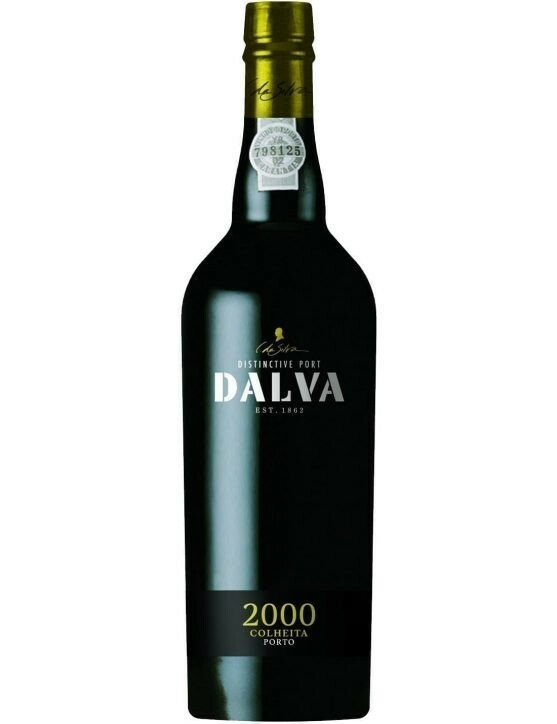 View cart “Dalva Harvest 2000 Port” has been added to your cart. 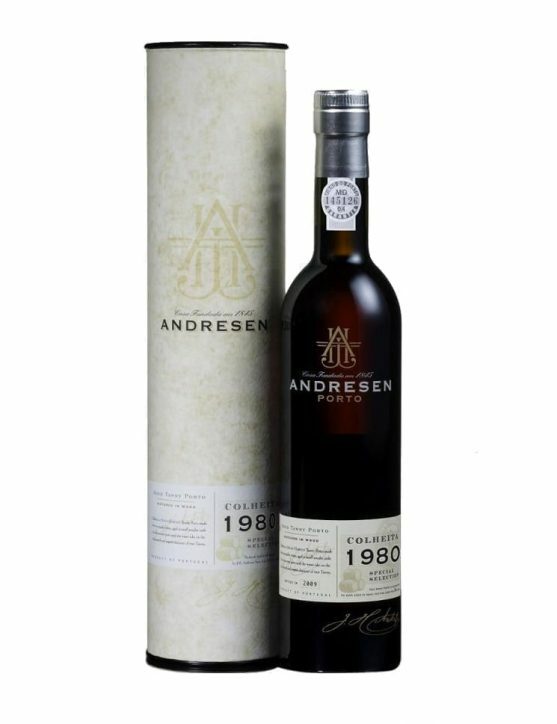 With a deep dark red color, Niepoort Harvest 1997 presents soft notes candied fruits such as apricot and peach, dried fruits and light notes of smoke. 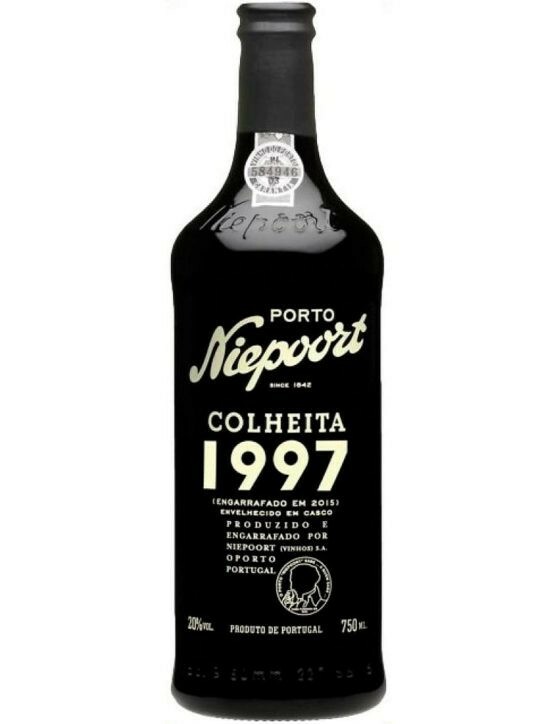 The aftertaste is long and vibrant by the slight acidity of the wine.Niepoort Harvest 1997 goes well with eggs desserts or nuts; it can also be enjoyed as an appetizer when served fresh. 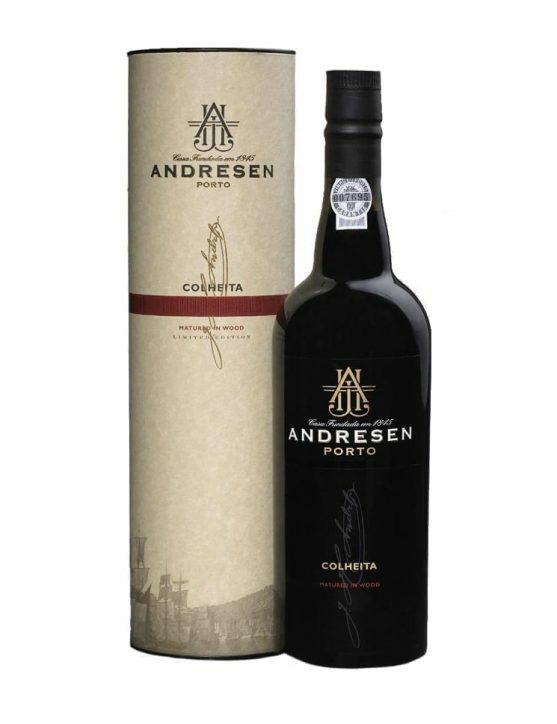 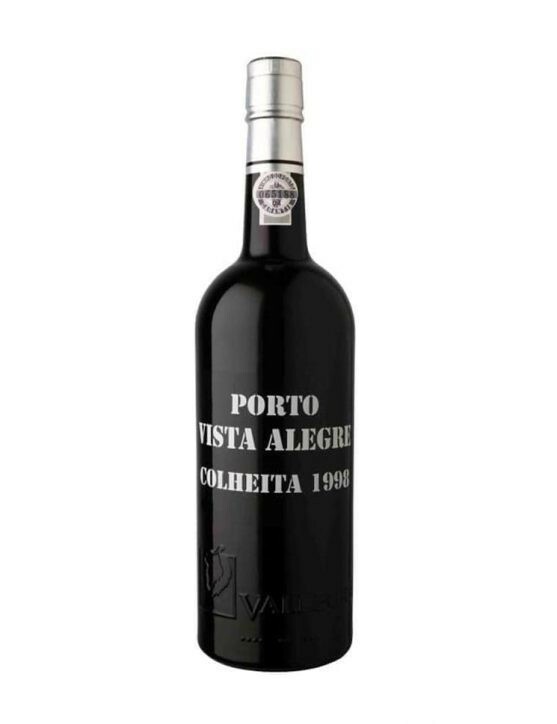 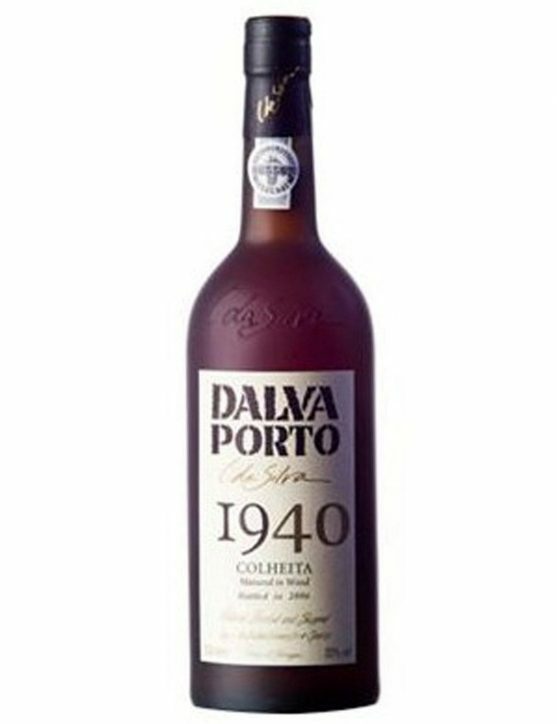 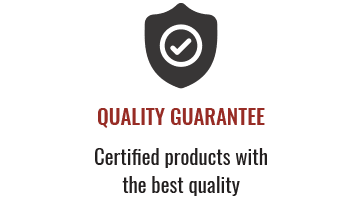 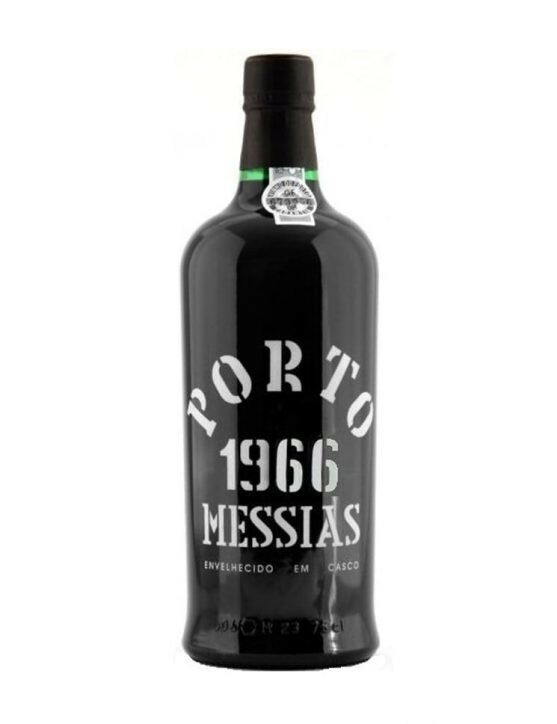 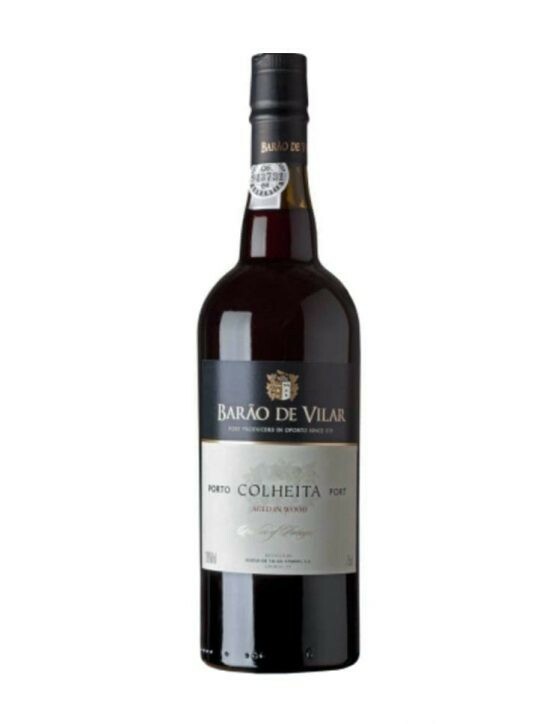 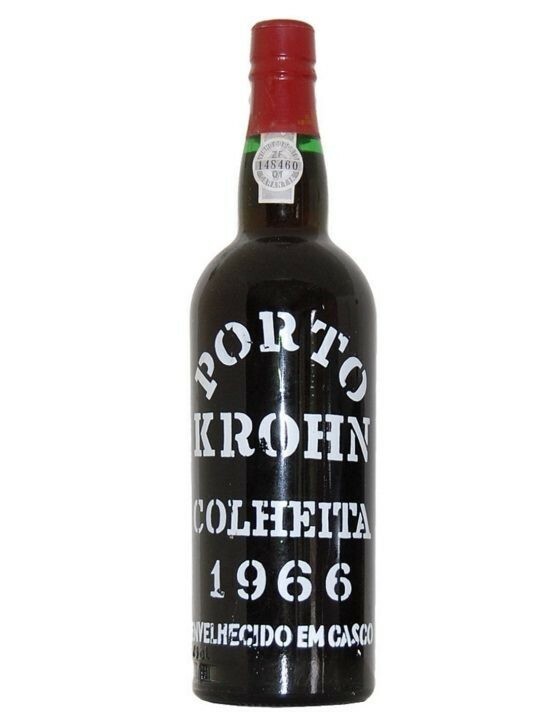 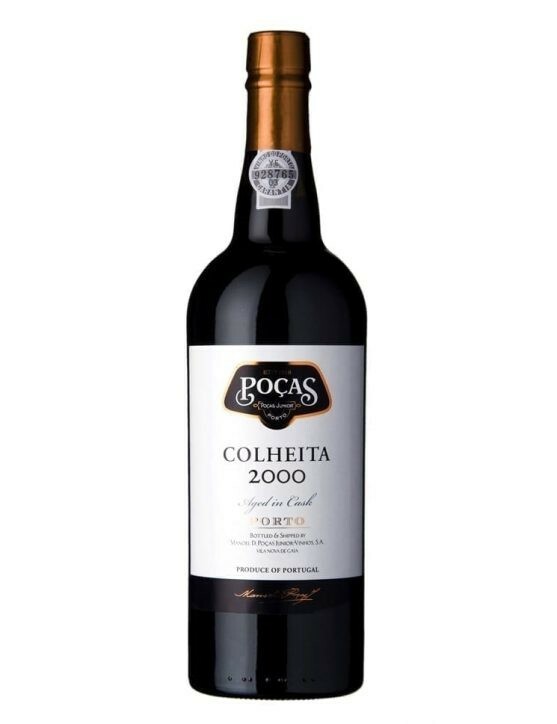 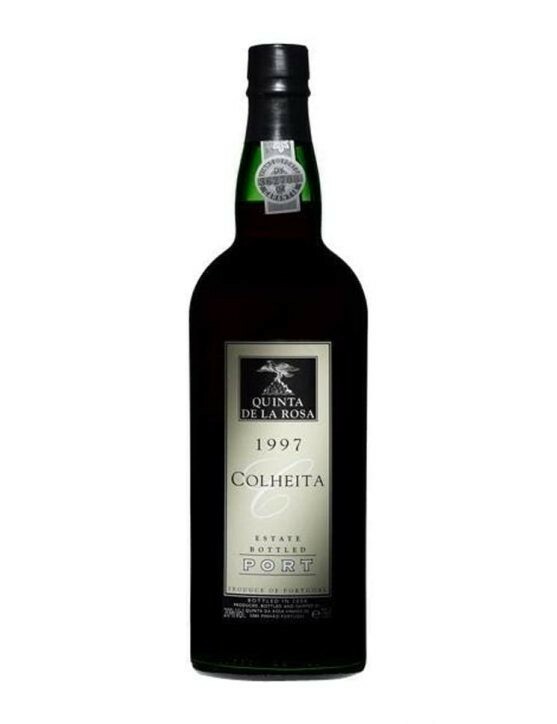 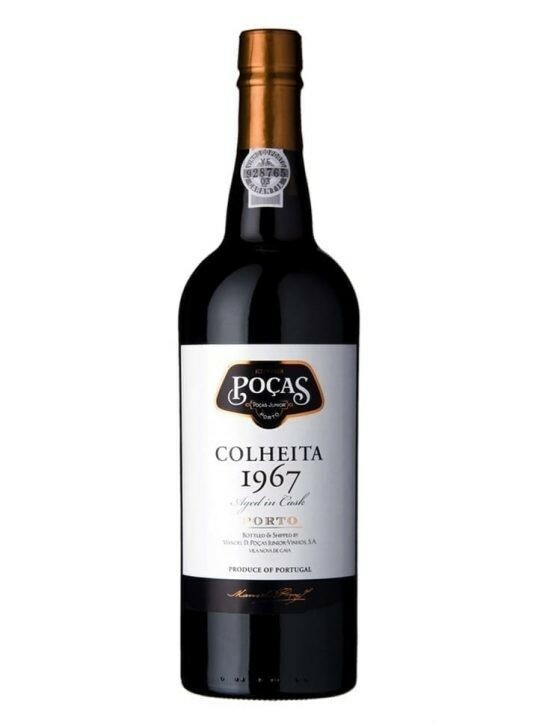 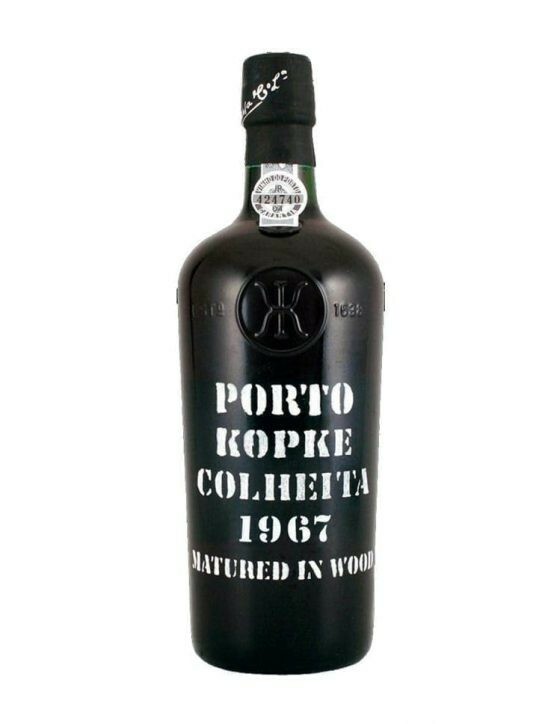 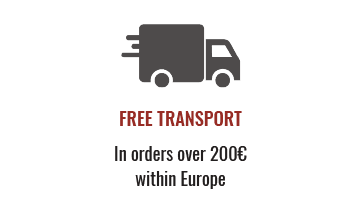 A Port produced from grapes of Vinhas Velhas varieties that is aged for more than seven years in oak barrels. 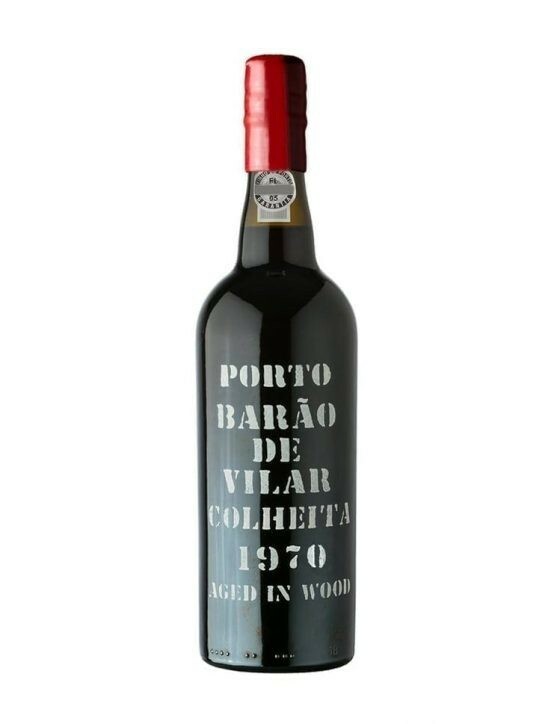 The wood transmits to the wine a unique taste and distinctive. 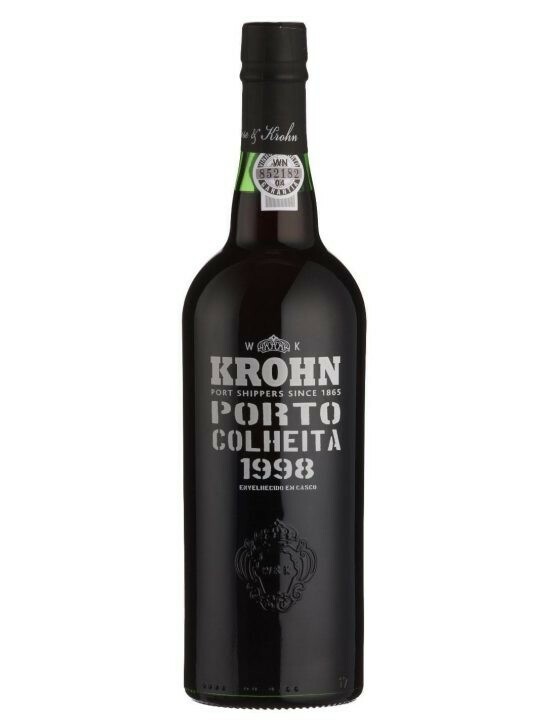 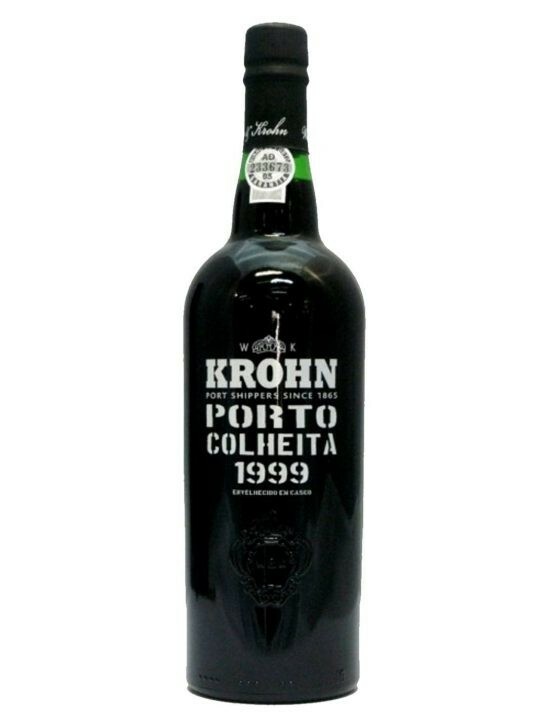 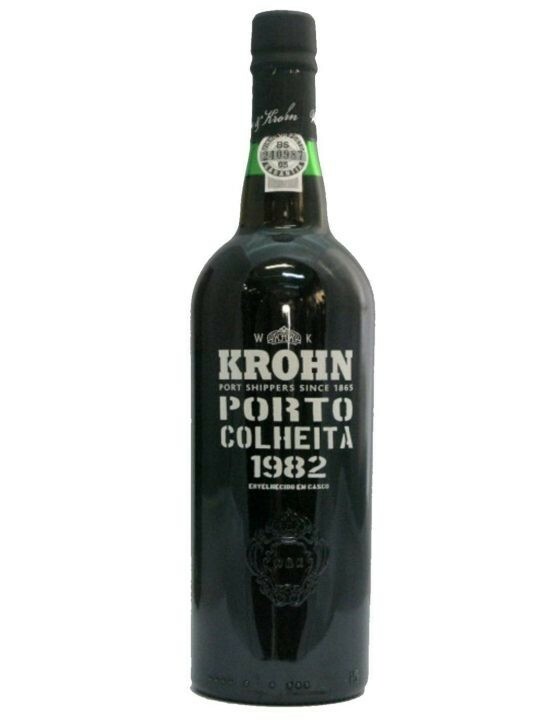 Indicated to serve before a meal, Krohn 1998 Harvest can also be enjoyed with chocolate desserts and creamy cheeses like Serra da Estrela cheese or French cheeses. 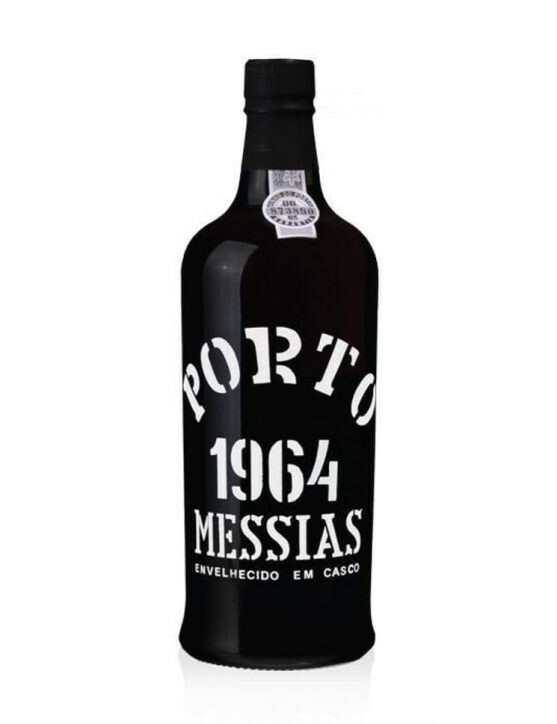 Niepoort Harvest 1999 is a reddish colour wine with some brownish-brick colour. 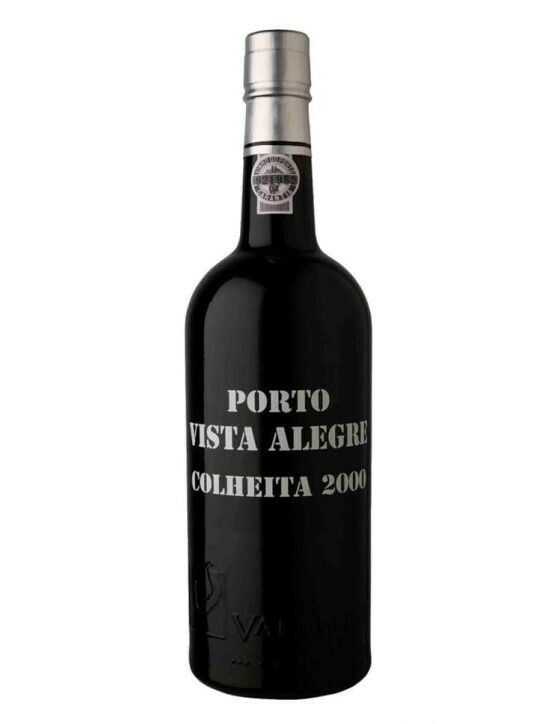 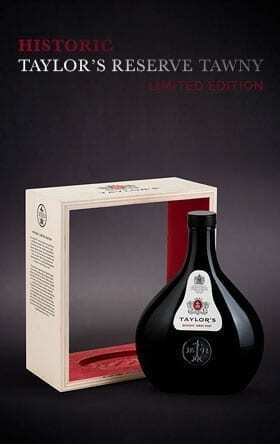 It is a velvety Port with hints of dried apricots and caramel. 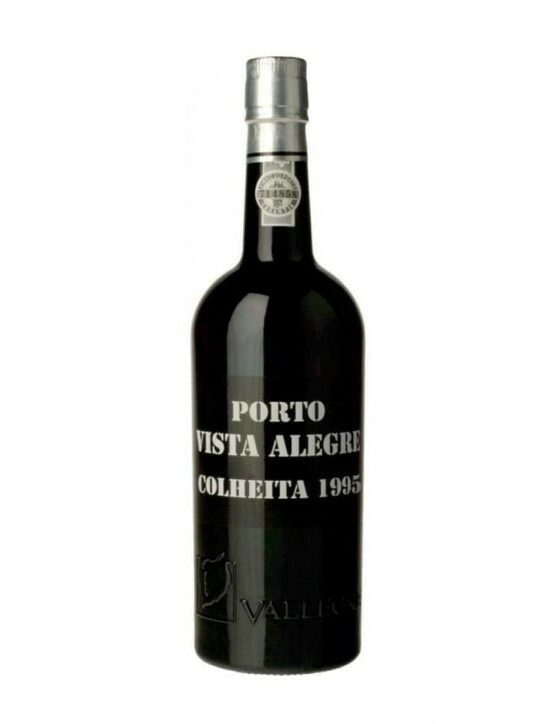 ThisHarvest reveals its age at the beginning of the taste, but it also becomes fresh and slightly acid with a well defined structure and a long and complex aftertaste.